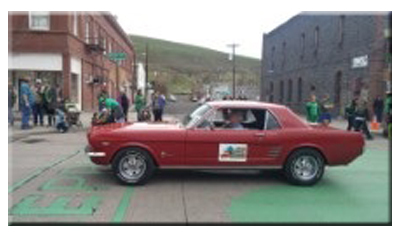 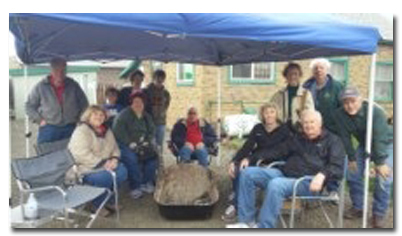 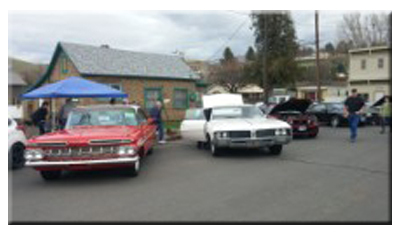 Three of our car club members decided to challenge the weather forecast of rain and took their classic cars to the first of many 2015 car shows: John & Janis, Jerry & Cindy, and Arlan & Mary Ann. Jack & Ellen and Matt, Lucy & family joined them later in the day for lunch and to check out all the cars. Jack and Ellen even entered Ellen’s car in the parade.